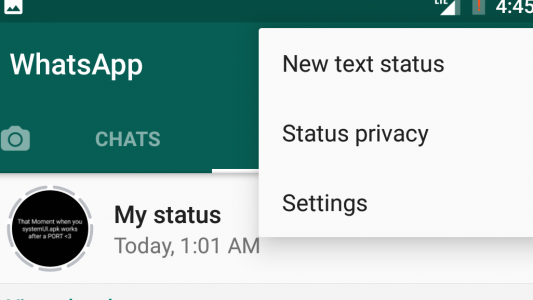 WhatsApp status is one of the great features which recently came to Android. WhatsApp recently came with a new hidden feature of WhatsApp which allows the users to enable text status feature of WhatsApp. This feature is hidden from the users, and if you want to enable this feature, then you can do so with the help of the application called as WA Tweaks. WhatsApp latest version of beta comes with incredible features and the most exciting feature. This time WhatsApp is coming with text status. You can easily enable this feature on your Android device with the help of WA Tweaks. We have seen many of the people don’t know the way of using the WA Tweaks application on their device. 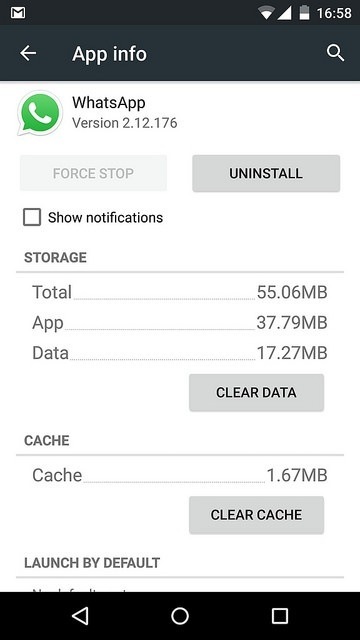 We have seen people deleting the application after the feature is enabled on their device. This is wrong, and this is not how it is done. Whenever you reboot your device that features will be disappeared, and you need to enable it once again. WA Tweaks is the Android application which helps the users to enable the hidden features of the WhatsApp. There are many hidden features which are available on WhatsApp. These features can be enabled with the help of the Android application called as WA Tweaks. This is a fantastic Android app with a lot of features. You can also enable many other features using WA Tweaks. Personally, I have seen many users using the WhatsApp and capturing the black image and writing the text in white. If you have ever done it, then those days are gone. The WABetaInfo first discovered this feature, and they discover all the new features of WhatsApp. You can follow them and know more hidden features of WhatsApp. There are many ways you can enable this feature. You can go to your root directory to enable this hidden feature on your device, or you can also use WA Tweaks. We have seen many of the users using WA Tweaks. There are fewer chances of errors and users can easily use this application on their device without any issues. You can also Disable Audio Calls and video calls with the help of WA Tweaks. There are many tweaks which you can enable with the help of WA Tweaks. You need to Goto Settings > Apps > WhatsApp and force stop the application. Open your WA Tweaks app and click on “Text Status” and enable it. Open your WhatsApp and in the status click on “3 Dots” you will see that feature is enabled on your device. That’s it! You can now enjoy the new hidden feature of the WhatsApp. 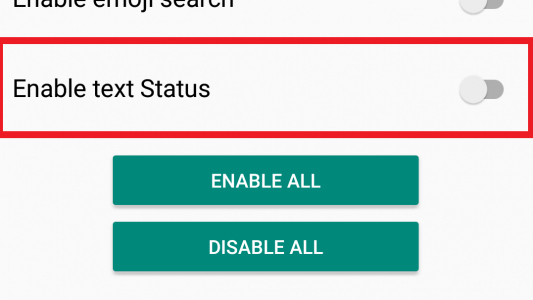 This feature is still in the beta stage and you canEnable Text Status Feature of WhatsApp on Android with the help of WA Tweaks. You can send status to your friends and now no need to click black photos and write the status again and again. Share this article with your friends and do let them know about this feature. In the text status feature, you can change the color of the background, change the text and much more. Thank you for visiting and keep visiting for more tips and tricks like this and I will meet you in the next one. If you face any issues then please feel free to comment below.